PRESIDENT TRUMP HAS PLENTY OF work to do during his 10-day tour of Asia in November. In Japan and South Korea, he must reassure nervous allies that an “America first” foreign policy does not mean the U.S. has ceded regional dominance to China. In Vietnam and the Philippines, he has to communicate deep U.S. interest in balancing China’s influence in Southeast Asia. But the most important stop will be in Beijing, where Trump will meet President Xi Jinping for the first time since the Chinese leader heralded a “new era” in global politics at his pivotal party congress in October. Trump will try to project strength while calling for closer cooperation on North Korea and on resolving trade disputes. But he arrives at a moment when China, not the U.S., is the single most powerful actor in the global economy. China seeks artificial intelligence supremacy through protectionism, state subsidies, and monopolies. But that doesn’t mean the country will succeed. Xi For Life? 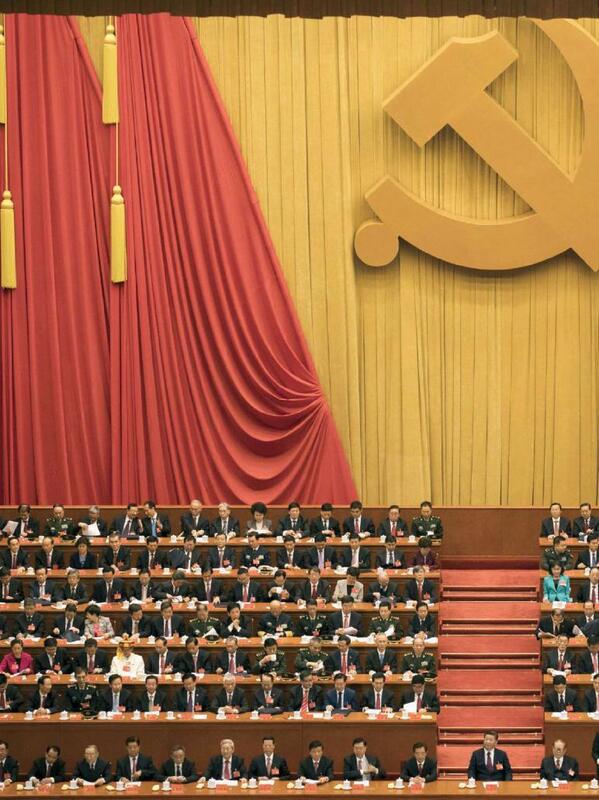 China Turns Its Back On Collective Leadership.